Victory: As reported in the Daily Echo, the Labour Council has been forced to climb down from their plans to charge vehicles. and the so-called "Green" Clean Air Southampton campaigners, have failed in their bid to make Southampton residents pay. 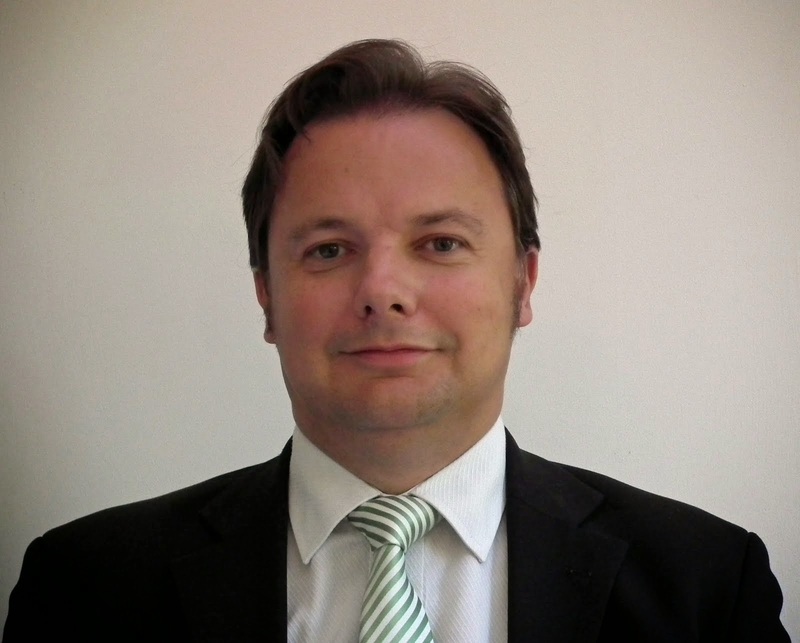 Update: At Full Council on Wednesday 19th September, our Councillor Andrew Pope repeatedly asked the Leader of the Labour-run Council, Councillor Chris Hammond, to rule out charging private cars. Councillor Hammond repeatedly refused to rule it out. "Southampton Independents supports residents in their opposition to charging. No Southampton resident should be charged as part of a Clean Air Zone, congestion charge or any other similar charge. We totally oppose charging Southampton residents. So if the Labour-run Council want to introduce any charging, they must allow Southampton residents to vote on it first. Other Independent councillors seemed to support my suggestion. I have asked the Leader of the Conservative Group whether he supports a referendum. He would not commit to it without speaking to other Conservative councillors first, which I suppose is fair enough. I will await his response when he has spoken with them. And to add insult to injury, when I asked her, Labour's Cabinet Member for Road Chaos, Councillor Jacqui Rayment, refused to stop charging people for crossing the Itchen Bridge Toll. This is despite the fact that the Labour Council is doing this for electric vehicles. If they can end the toll for electric vehicles, they can end the toll for ALL VEHICLES. But they don't want to, because they want to keep taking your money. And charging vehicles as part of any Clean Air Zone or other scheme will be another way for Labour to rob you on the highways. 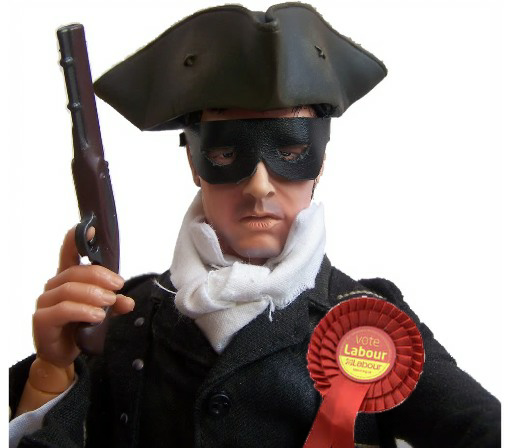 It is Labour's Highway Robbery." If you are opposed to any charging, let us know by getting in touch by email at sotonindies [at] gmail.com. Would you support charging private cars to enter our City? In this Daily Echo article, Clean Air Southampton and Friends of the Earth are suggesting it. Sadly the Labour Council Leader Chris Hammond does not rule it out in the article. 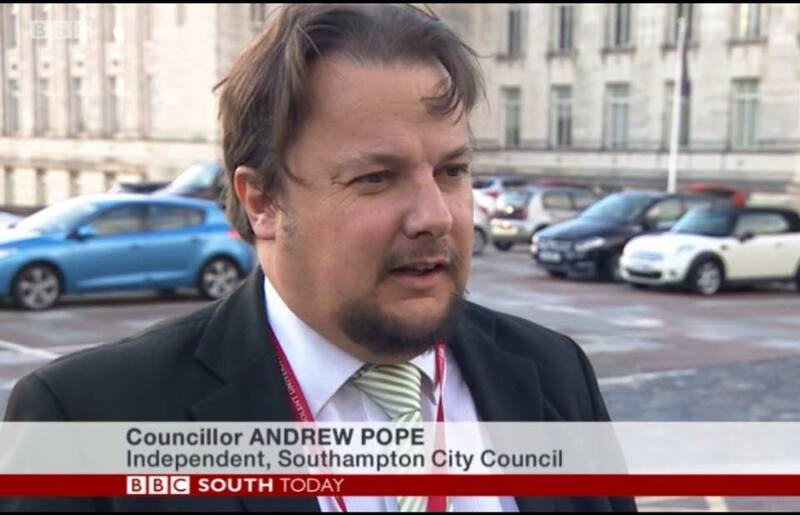 "In all of the conversations we have had on residents' doorsteps about pollution in Southampton, nobody has suggested that private cars should be charged. Just who does "Clean Air Southampton" represent? Southampton Independents is totally opposed to charging private cars in any Clean Air Zone. Instead, residents want it, so we are campaigning for Park and Rides to be implemented. Labour and Tory councillors have done little to progress these in many years. We applaud the new hospital's Park and Ride at Nursling and have supported the planning application. Southampton City Council should be taking action to get Park and Ride across the City, not charging private cars. I am asking the Leader of the Council to rule out charging private cars, in a Formal Written Question at the September Full Council meeting." Park and Ride or Clean Air Zone: SHOULDN'T YOU DECIDE? The Daily Echo is reporting criticism of Southampton City Council's proposed "Clean Air Zone". "Southampton Independents is listening to your views. Do you want a Clean Air Zone? The Labour Council and Tory Government think they can impose it on you and local businesses. Do you want a Park and Ride? Residents tell us regularly that they do. And we are campaigning for it. The hospital have listened. But the Council hasn't listened or acted for you. And the Council hasn't delivered a park and ride for you, despite lots of talk. Businesses and the Tory MP for the East of the City (Royston Smith) think that the Labour Council's Clean Air Zone is a bad idea. Do you agree? Yet according to the Labour-run Council, it is the Tory Government that is imposing the Clean Air Zone on Southampton. They've claimed they wouldn't be doing it otherwise. Once again, it is a case of Labour or Tory, same old story, with adults and children continuing to suffer from air pollution and its affects on our health." "Once the Labour Council have pretended to listen to you and then approved this anyway, Labour councillors can easily change it to make you pay to use your car in our City, by simply asking the Government whether they can do it. Southampton Independents has confirmed this with Council officers, and that they wouldn't need to ask you, the public. Do you think this is right? We don't. We already pay enough for the reducing services and poor communication by the Council. People get bad services and can't contact the Council easily. Where is our Park and Ride? Areas of the City such as Redbridge already have a higher-than-average level of asthma. This can't carry on. Tell us what you think." YOUR VIEWS: Lidl - Does the Labour Council Only Want the Money? Southampton Independents put residents, not MPs in London, first. We listen to residents. We act with residents. We are a local political party, formed by residents in 2017. Join us! What do you think of the “new” plans by Lidl for the Shirley Road and Villiers Road site (new planning application 18/00746/FUL)? Southampton Independents Councillor Andrew Pope already objected to the previous planning application, so we were pleased that it was rejected by the Planning Committee. "Residents were disappointed that trees that I mentioned in his objection were not protected by the Labour-run Council. Why? And why did they demolish the site. Do they only want the money from selling the land? It seems so. Have the plans changed enough? Have they dealt with your concerns? What do you think? Southampton Independents will form our view based on what residents tell us. Contact us to tell us." The Labour Council has to make Lidl do this. These comments apply to this site too. The Echo article is also available online here. 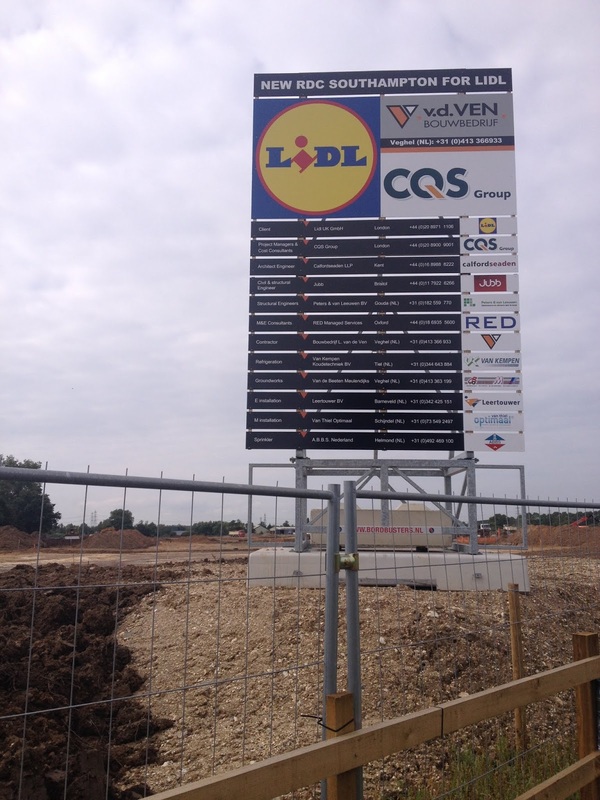 Tell us what YOU think of Lidl’s plans. Tell us what YOU think of our ideas. Contact us at the details on this website (on the left). We also have a Facebook page and a Twitter feed. "Standing as the Southampton Independents candidate, I almost took a Labour safe seat in Redbridge Ward, because I worked hard and listened to residents - not just at election time. The seat is now a marginal seat. So’ton Indies intend to win it next time. 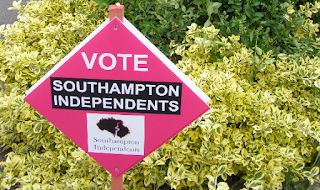 Southampton Independents was formed to put YOU first, not MPs in London. Because Southampton Independents are local residents, just like you. Join us!"